Would it be nice if video game developers could be paid the same as database engineers? Of course! But that simply isn’t realistic. 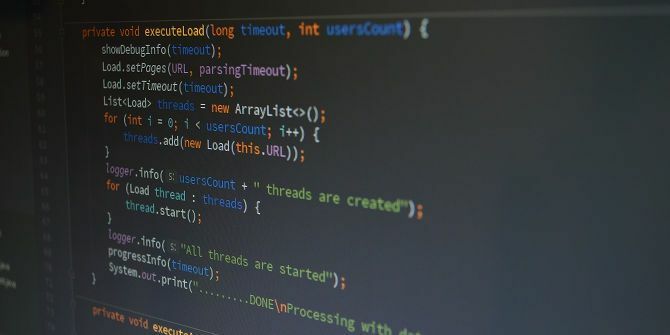 Since landing a programming job can be tough in the current landscape, consider focusing on one of the following concentrations to improve your chances of success. Finance — Financial systems are some of the most advanced in the world, complete with complex algorithms, statistical analyses, and tons of data to be processed every day. Speed and security are of utmost concern. It’s high-pressure work that can burn you out fast, but if you can keep up, smart programmers are always in high demand here. Government — Programmers are needed at all levels of government, for everything ranging from basic grunt work to the design and maintenance of vast systems. If you have expertise in computer and network security, you can even aim for clearance-restricted positions. Government work may not be exciting, but the benefits tend to be great. Legacy — Technology is always advancing and most programmers focus on keeping up with new trends, but most long-running businesses operate on older tech stacks. Two types of jobs exist in this realm: maintaining/expanding legacy systems or porting legacy systems to newer tech stacks. Remember, what’s modern today could be legacy tomorrow.